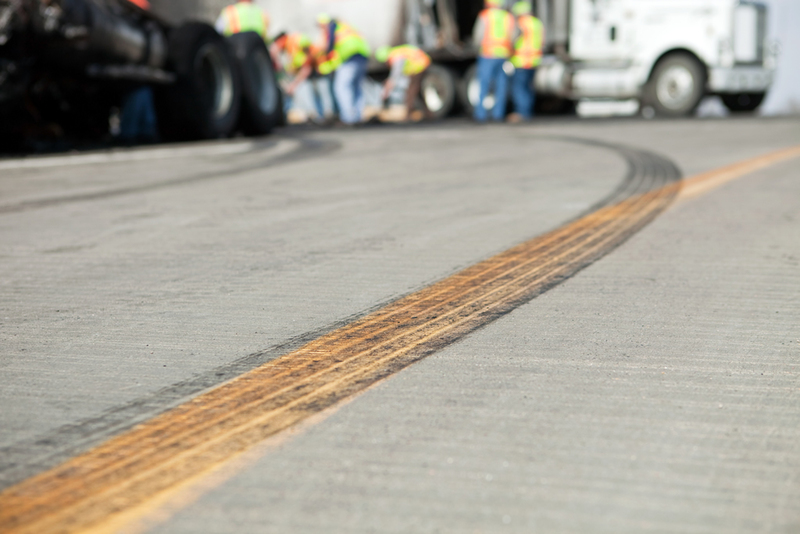 A trucking accident can be one of the most dangerous types of accidents that could occur on a Florida road. The heavier size of the trucks means that when they are involved in a crash with a passenger vehicle, those in the passenger vehicles could end up facing serious injuries. Your physical recovery could be long and difficult as a result. But you'll also have a financial recovery to make, and it can be just as difficult to achieve as your physical healing. The high medical costs, lost wages due to missing work, and other expenses can add up quickly and leave you struggling. A personal injury lawsuit can help you get back on your feet and find the financial stability you need. But what role does the trucking company play in your case? It may surprise you to learn that when you seek compensation, it may not be only the driver of the truck who is involved. In many instances, the trucking company will play a role as well. In a trucking accident, the logical first step is to look at the driver and see if they acted in a way that was negligent or reckless. If so, you will likely be able to hold them at fault and seek compensation from them through a trucking accident lawsuit. However, you may also be able to hold the trucking company themselves liable as well. In short, it's a trucking company's obligation to keep the roads safer. If they fail to do so, you may be able to seek compensation from them as well as the driver - or instead of. You may be entitled to a larger compensation amount if a trucking company is responsible. This is especially true if a case goes to trial and you are awarded punitive damages used as a way of punishing the trucking company. Your fight to get what you're owed may be more difficult. Trucking companies have deep pockets and powerful legal teams, and they will often fight hard to prevent you from getting what you are owed in an auto accident lawsuit. While you may be owed more money, you can expect a longer and more difficult fight to get it. Because of this, having a lawyer on your side is incredibly important. Your attorney will stand up and fight for your rights, standing up to the insurance companies and trucking industry to make sure they don't push you around. Our lawyers have a history of fighting for the injured, not the powerful. We'll fight the trucking companies and make sure that no matter what your case involved, we get you what you're owed. 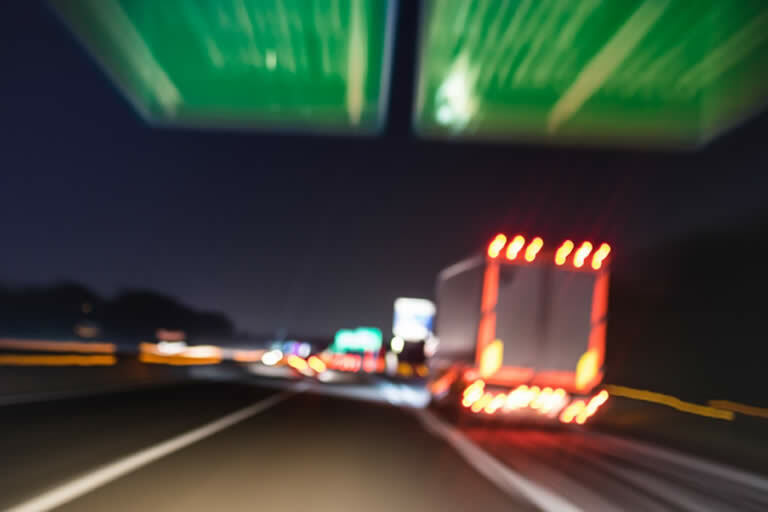 What Are The Big Differences Between Auto Accidents And Trucking Accidents? Who Can Be Held Responsible? What Is Black Box Data? 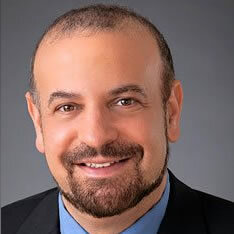 Why Is It Harder To Win A Truck Accident Lawsuit? How Can I Help My Lawyer?